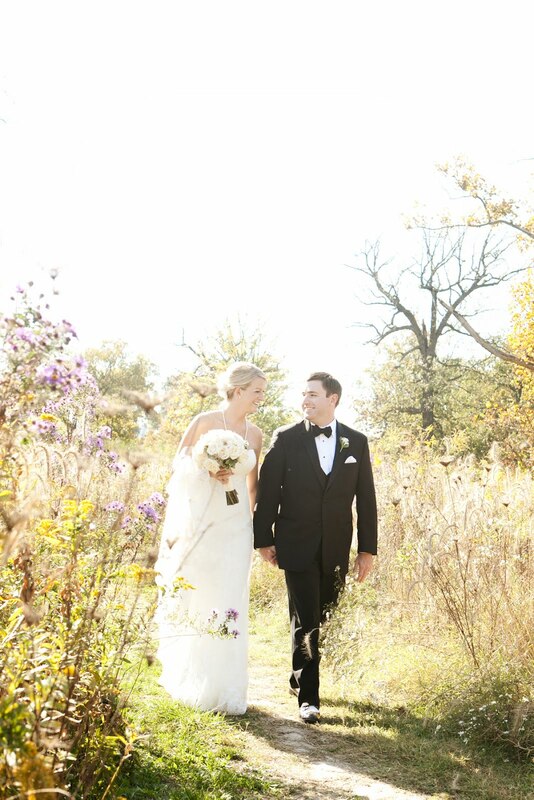 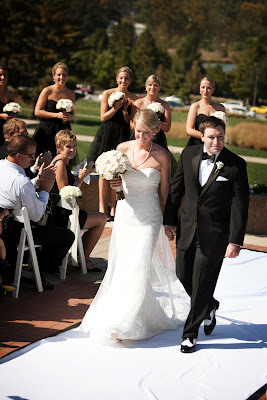 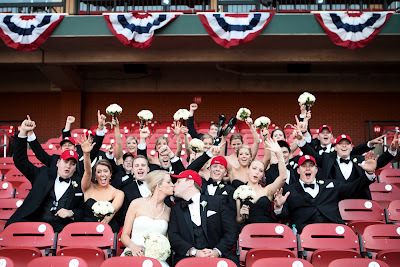 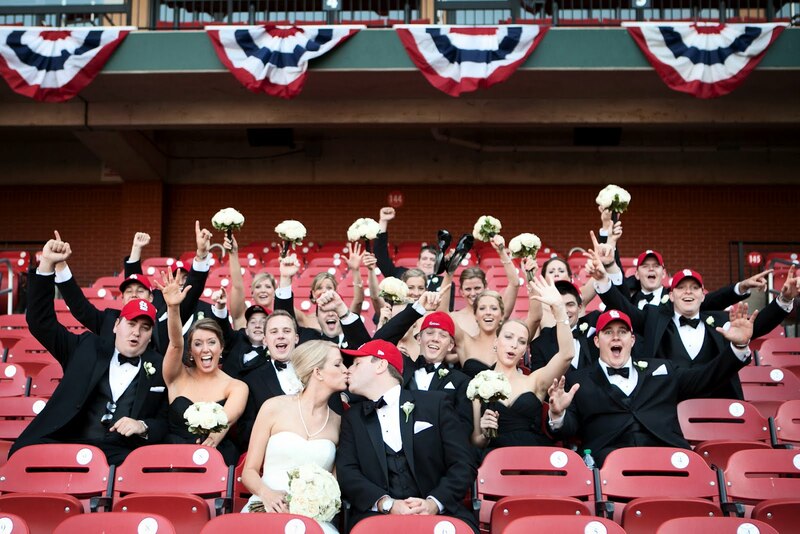 Jamie and Kyle celebrated in true St. Louis style by sharing their wedding with friends and family at the scenic World’s Fair Pavilion and a reception at the Ballpark Hilton. 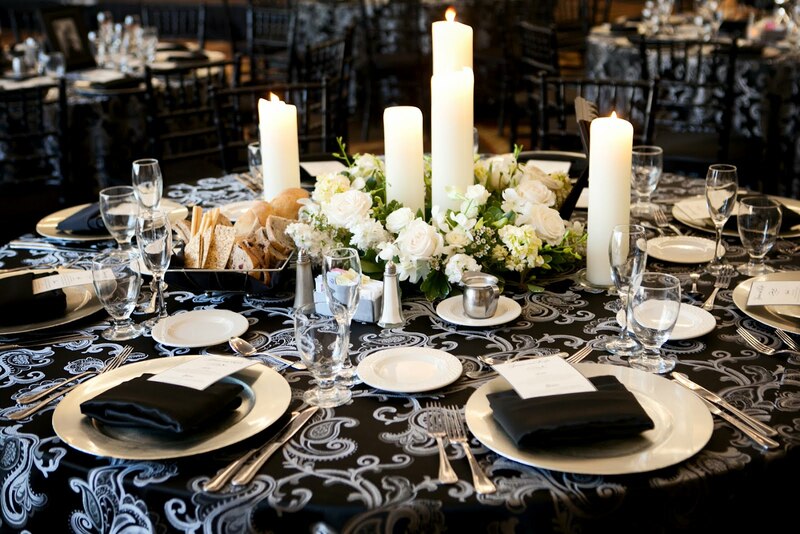 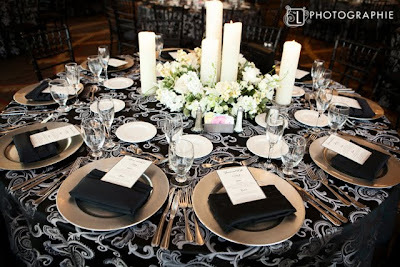 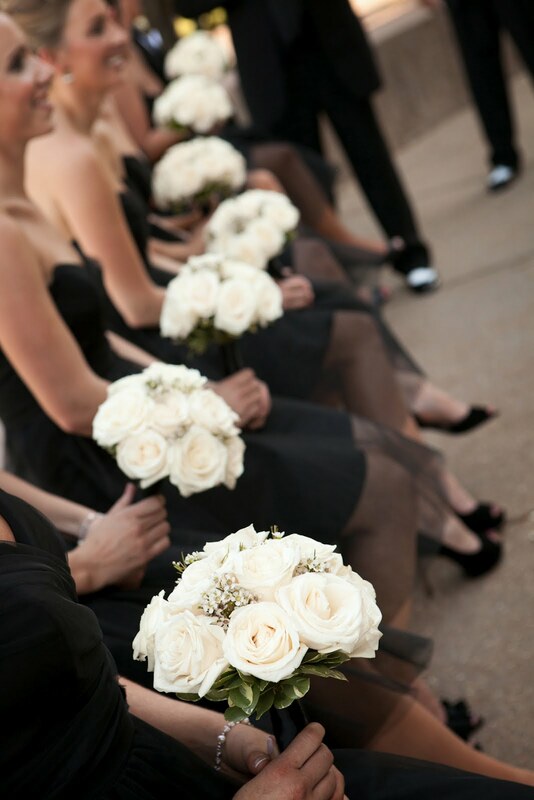 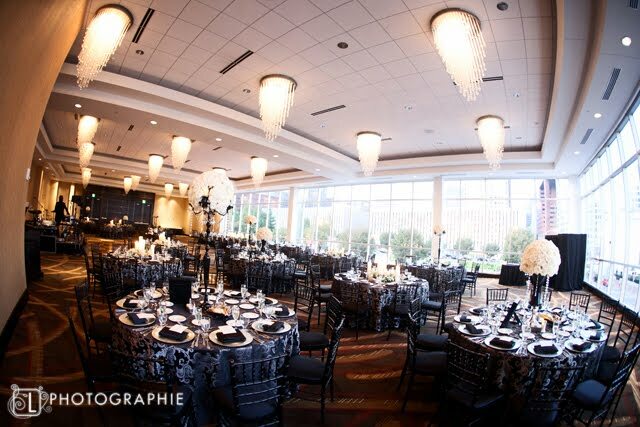 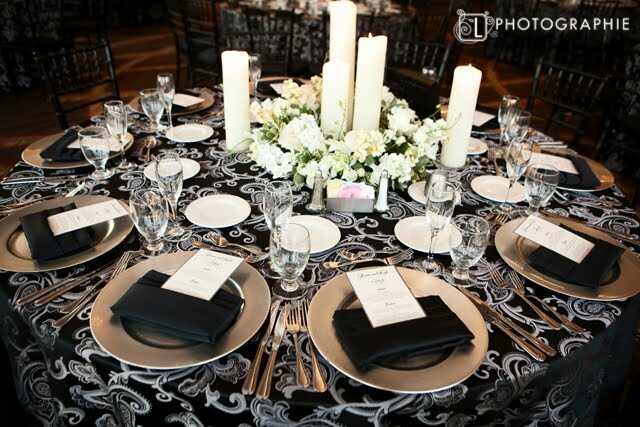 Black and white was used throughout the day to convey the formal and classic style of the event. 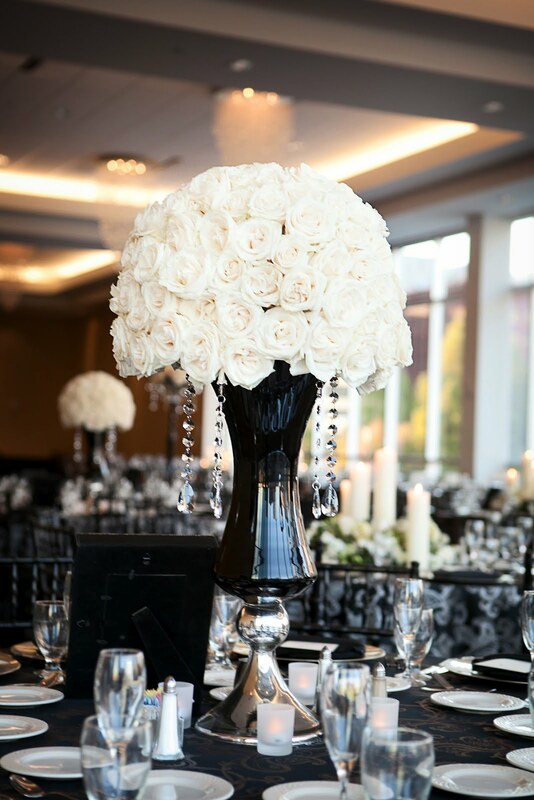 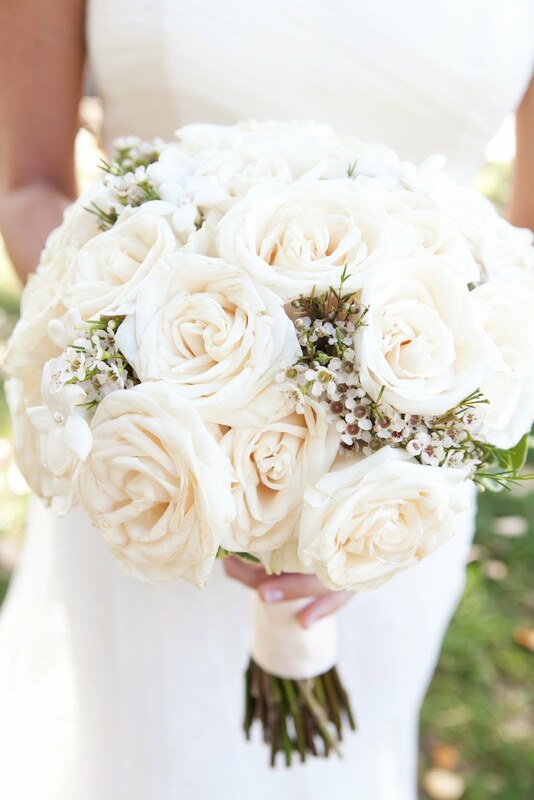 Sisters Floral Design Studio enjoyed putting together the lush rose arrangements that really made a statement at the reception. 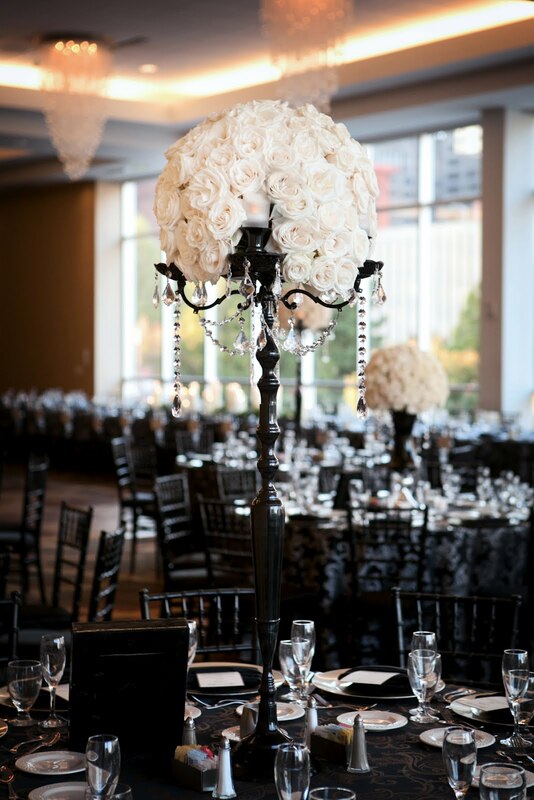 These gorgeous candelabras can be rented from our studio! 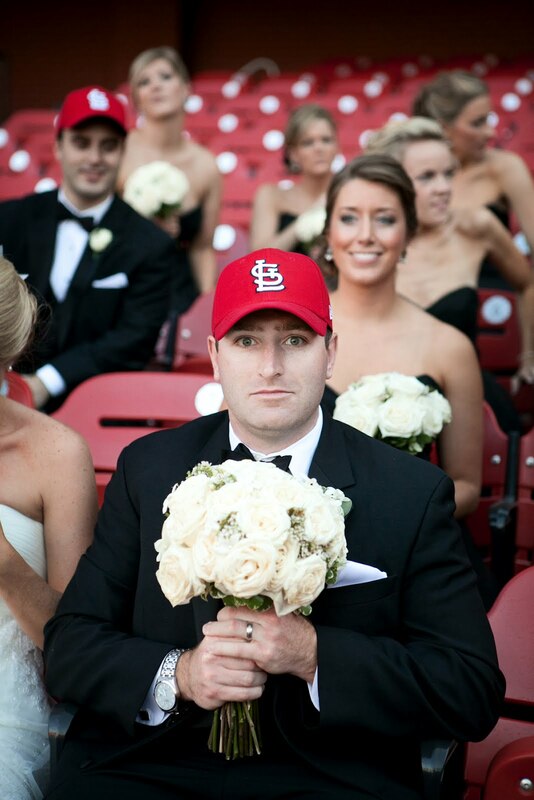 Special thanks to Katie Fogerty from St. Louis Wedding Consultants for coordinating an awesome event! 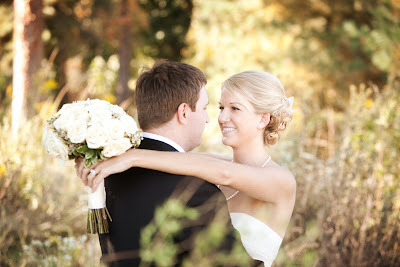 Best wishes to the newlyweds and their families!